Imagine a Winnipeg…with a green budget! 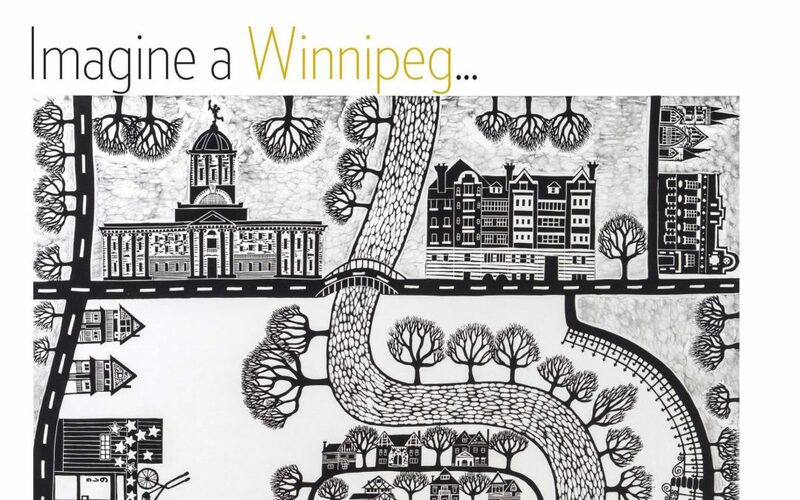 OurWinnipeg plans for greener, more sustainable City. It tells us where we want to go and how to get there. But City budgets also talk. They tell us where we’re likely headed by what we invest in and what we charge for. OurWinnipeg says we’ll make transportation sustainable by encouraging Winnipeggers to leave their cars behind and take the bus or bike or walk. But the City budget says to bus users – get back in your car, if you have one, and save on increasing bus fares. We will clear your streets, maintain your roads, fill potholes, build underpasses and bridges, and widen roadways without adding a penny to the costs of vehicle ownership or use. Property taxes, frontage levies and water and waste utility dividends will pay for it. The gap between zero fees for cars and rising bus fares keeps growing, exactly opposite to sustainable budgeting principles and contrary to the objectives of reducing GHG emissions and fostering a sustainable transportation system. Winnipeg’s 2011 waste diversion plan says we’ll divert over 50% of City waste by introducing curbside green bin pickup in 2014, at no visible cost, and charge extra for garbage pickup – polluter pays. But the City budget says, throw it all in your garbage can and we’ll take it away and bury it for free (where it will fester and produce methane to make Brady the second largest GHG emission point source in Manitoba). It’s the green bin pickup that will cost extra, which is why Council killed it. Clearly City budgets need a green budgeting overhaul. Green Action Centre offers advice on how to do that in the Environment chapter in CCPA’s 2018 Alternative Municipal Budget, Imagine a Winnipeg… released Tuesday, June 19, 2018. Our chapter can be found here and the entire alternative budget here. ensuring that basic welfare and human development needs (e.g. housing, health and education) are provided for all citizens. Principles (1) to (4) lead to a more sustainable City. (5) and (6) are two aspects of a just society that need to be reconciled – paying the social costs of one’s actions and meeting basic human needs. Despite potential tension between them, justice requires attention to both.